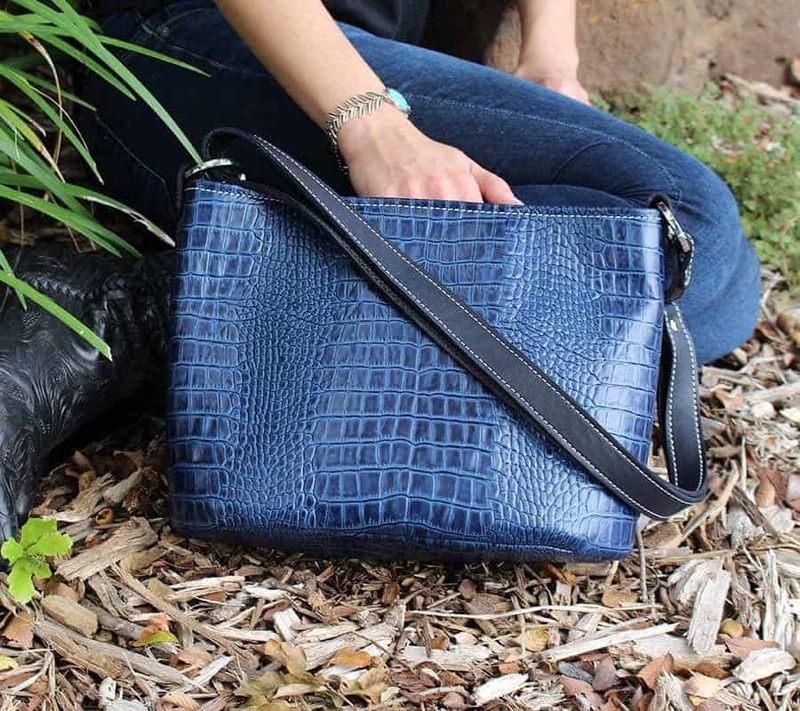 Deep, rich, blue embossed leather that rivals the finest of sapphires. 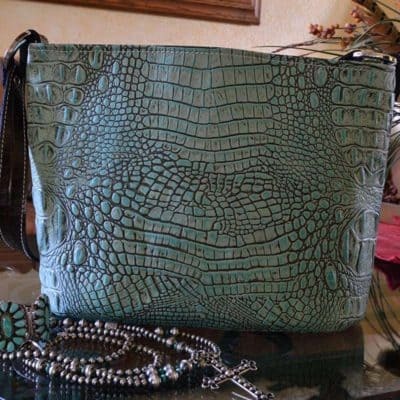 The variations of blue of our Barcelona Leather Bucket Purse would make the ancients envy. From deep indigo to the hues of lapis, every nook and cranny of the deep embossed pattern are exquisite. Perfectly paired with blue jeans, or a night on the town, the blues coordinate with everything in your closet. 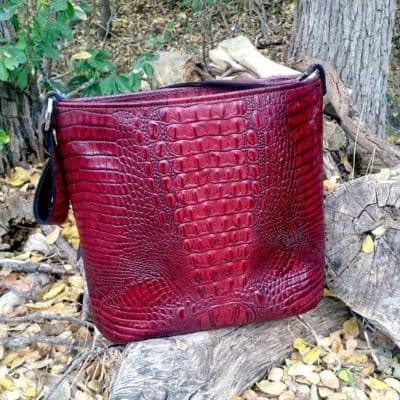 The attached tote-length strap with white stitching, complements this bag and allows the jewel-toned leather to take center stage. 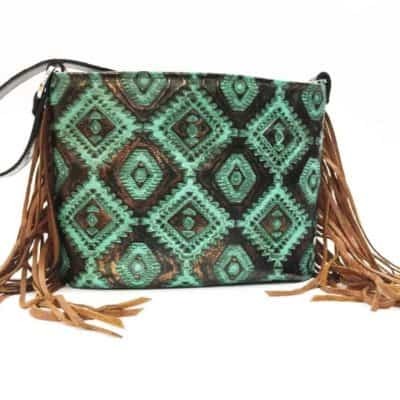 I absolutely adore this purse!